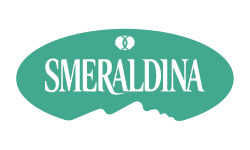 Baconfest Chicago is pleased to welcome back Smeraldina as the official mineral water of Baconfest Chicago 2018. All those delicious bacon dishes and tasty cocktails will make you thirsty. Have no fear – Smeraldina has your hydration needs covered! A bottle of refreshing Smeraldina is a crucial companion on your journey through the pork wonderland that is Baconfest Chicago. Thank you, Smeraldina! Smeraldina is not just water. It is the realization of a dream, a passion that took form after much effort and many sacrifices. It is the fruit of perseverance, desire and determination, and having always completely believed in the project without ever losing the way. It has been a long and sometimes tortuous path, but without doubt enthralling. A path made up of interminable effort, vitality and energy. 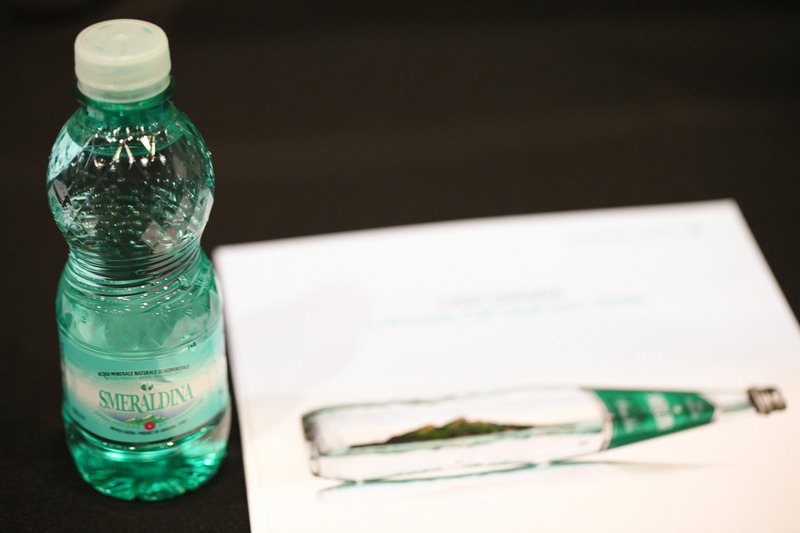 Smeraldina Natural Artesian water comes from the heart, from a great love for Sardinia, and from the pride and generosity of the island. Since 1985, harmony and balance have been its most important characteristics. Sardinia, an Italian island located in the center of the Mediterranean Sea, with a very low population and removed from the main sources of environmental pollution of the mainland. Smeraldina starts its journey in a pristine region at almost 1000 feet under the Mountain of God, after being naturally filtered for hundreds of years by granite rocks, typical of this area. The purity of the water is a gift of a territory that is uncontaminated and removed from any source of environmental pollution. The granite rocks of Gallura through which the Smeraldina water runs enriches it with minerals, imparting the final touches to bring it to its perfection of quality. 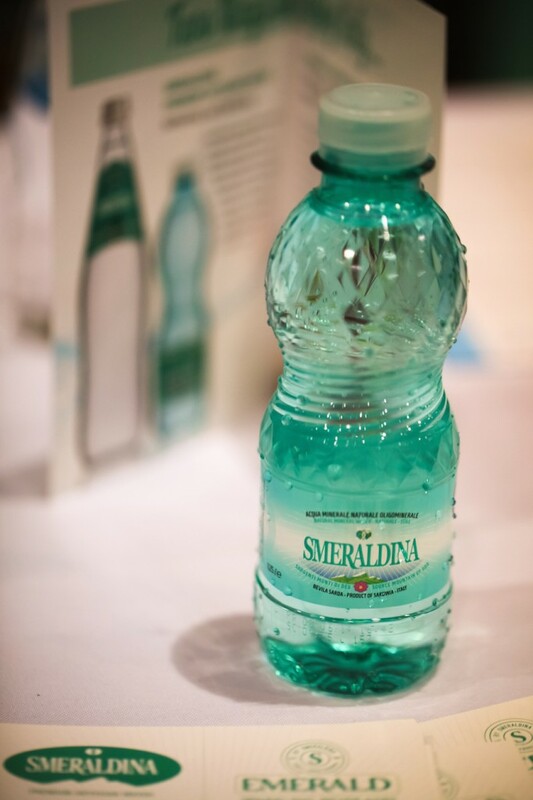 Limpid and transparent, Smeraldina contains very low levels of dissolved minerals (TDS at 180° is 190 mg per litre). Light and smooth, Smeraldina Natural Artesian water is extracted cold (15° C) and its mineral composition qualifies it as a chloride rich alkaline water, where the chlorides prevail over the bicarbonates and sulphates in an ideal perfect balance between sodium, potassium, calcium, and magnesium. ←Ibérico Ham? Try Ibérico de Bellota Bacon at Baconfest!